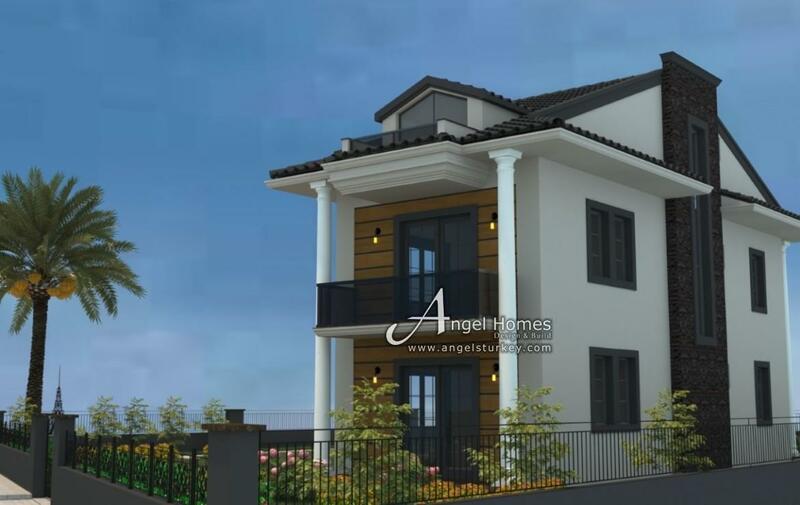 These new build properties are located in Ciftlik, the perfect location for anyone wishing to have a taste of traditional village life, but still close enough to the main town of Fethiye where you will find banks shops and restaurants and the Harbour. 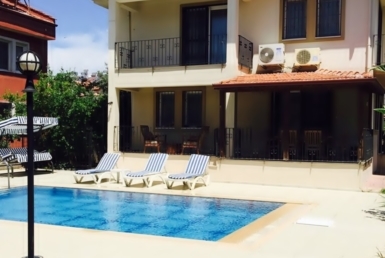 Dalaman is the nearest airport and just a short drive away. 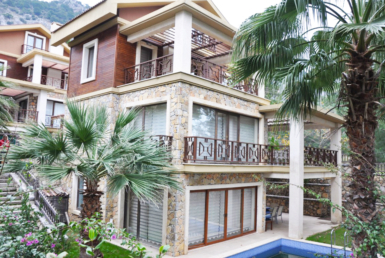 Fethiye is well known for its cosmopolitan lifestyle and is open all year round. 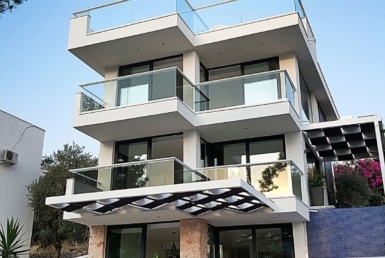 Not only is it the place to go for your daily needs, it is steeped in natural history and a popular destination for tourist, as is Oludeniz, Hisaronu and Ovacik which are around a 45 minutes drive from these villas. 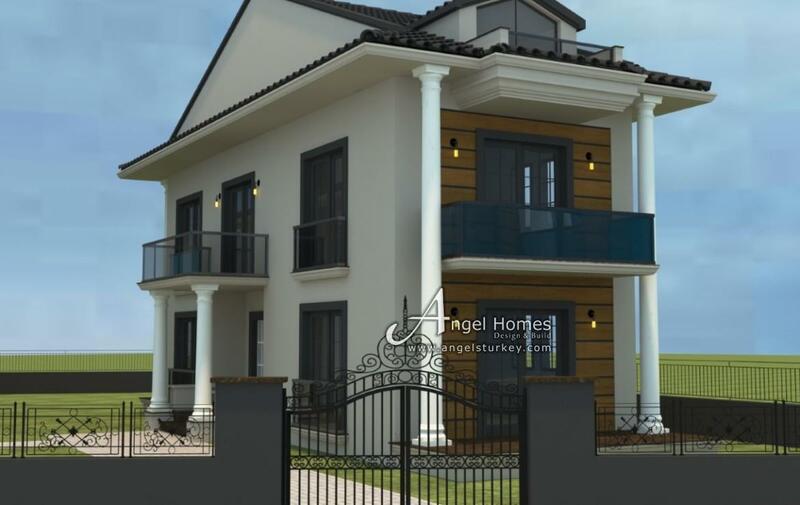 Both of these villas will be modern and contemporary in design and set in beautiful countryside perfect for permanent living. 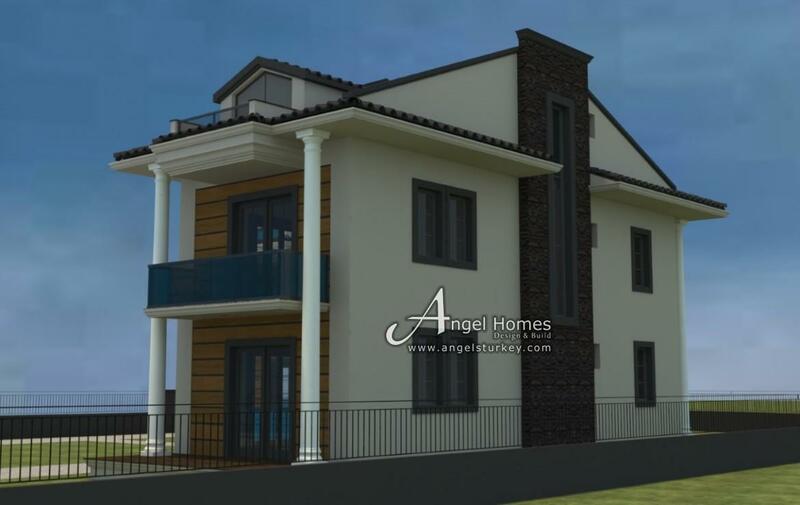 Set to have 200m2 of living space, over 3 floors, the rooms will be light, bright and spacious. 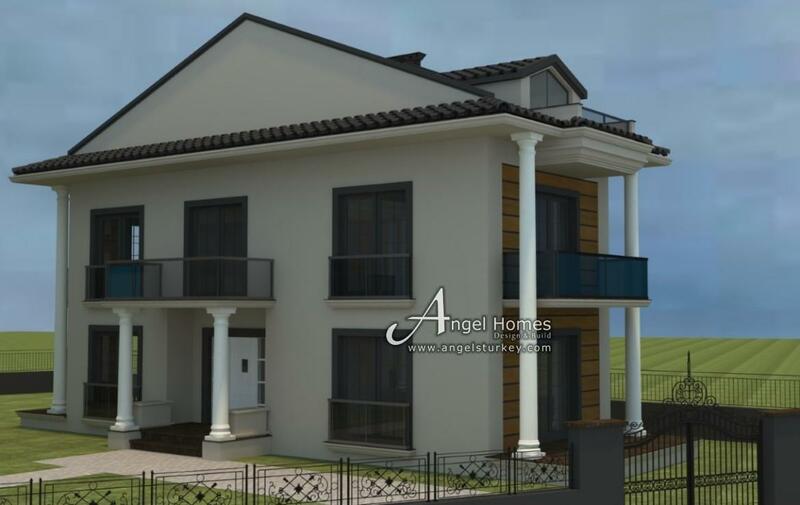 The living area alone will be 35m2 with a separate kitchen of 22m2. 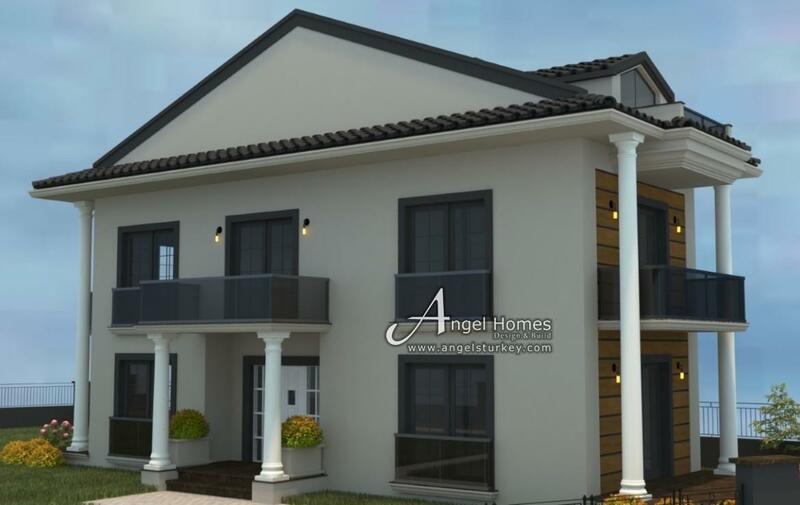 The villas will have 4 bedrooms, 2 of which will be 22m2 and 2 of the rooms will be 16m2. Each floor will have a WC or a bathroom. 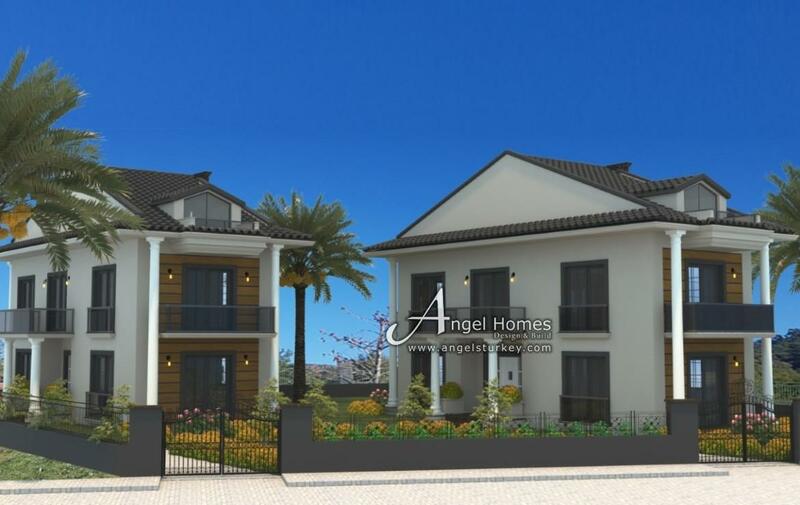 These villas will have their own walled garden and will have ample space should you wish to build a private pool area.